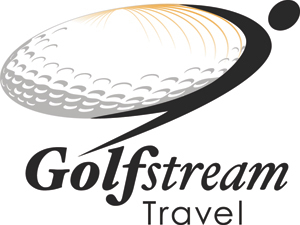 Welcome to the Azores Golf Islands golf courses. The breathtaking landscape is the perfect setting for unforgettable rounds of golf in an environment of pure nature. The Azores has the perfect weather to play golf all year around, due to the presence of the Golf Stream. We invite you to play with us, no rush, in a green environment, in the middle of the Atlantic Ocean, between Europe and North America.